While modern game consoles are built with plenty of features such as internet browsers, video/music streaming capability and Blu-Ray drive that enable them to deliver various types of contents, let’s not forget its main purpose…which is to play video games. Hence, the availability of game titles during the release day of a brand new console is quite important. For the upcoming release of PlayStation 4 in Malaysia next month, Sony Computer Entertainment have lined up a total of 23 games titles for PS4 owner to grab for their console. In fact, one of them – an augmented reality game called The Playroom – comes standard with all PS4 although you have to hook up a PlayStation Camera to the console if you want to play it. In terms of pricing, the official PS4 FAQ for Malaysia stated that it will be different from one title to another. Nevertheless, the FAQ did used Killzone: Shadow Fall as an example and listed the game at RM 179 for the Blu-Ray disc version as well as RM 161 for digital download. 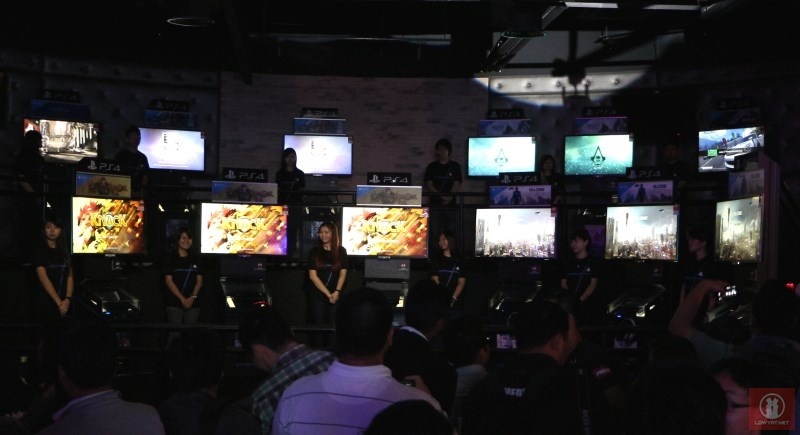 Not to forget, the comprehensive FAQ also stated that more game titles might be made available on the release day of PS4 in Malaysia. Hit on the Read More link (if available) to see the current list of 23 games that will be released alongside PlayStation 4 on its Malaysian release day on 20 December.